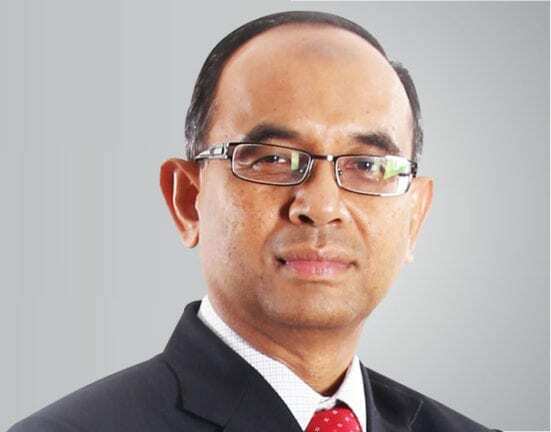 JOHOR BAHRU, 27 March 2018 – Vice Chancellor, Universiti Teknologi Malaysia (UTM) Professor Datuk Ir Dr Wahid Omar is scheduled to receive the Asia-Pacific Association for International Education (APAIE) flag during the closing ceremony at Marina Bay Sands, Singapore, tomorrow. The flag handing over symbolizes UTM as the next lead host for the APAIE Conference and Exhibition to be held in Kuala Lumpur Convention Centre in 2019. The APAIE 2019 will also be co-hosted by Universiti Sains Malaysia (USM), Universiti Kebangsaan Malaysia (UKM), Management and Science University (MSU), Universiti Teknologi Petronas (UTP) and Universiti Tenaga Nasional (UNITEN). UTM is participating in the APAIE Conference and Exhibition 2018 in Singapore from 25th to 28th March 2018. The UTM delegation is led by Prof. Datuk Ir. Dr Wahid Omar and UTM Pro-Vice-Chancellor (International) Prof. Dr Nordin Yahaya, who is also a board member of APAIE. With the support from the Ministry of Higher Education, this year’s APAIE Conference and Exhibition are witnessing 14 Malaysian universities participated in the Malaysia Pavillion. During the sessions, three paper presentations have been presented by Prof. Dr Nordin Yahaya, Prof. Dr Nor Haniza Sarmin and Assoc. Prof. Dr Lee Chew Tin. The appointment of UTM as the lead host of APAIE 2019 signifies the pivotal role UTM plays in elevating Malaysian universities in the international arena.